Devastated and humiliated, Libby escapes to Paradise Bay alone. 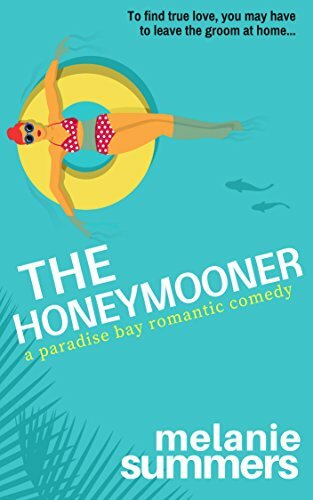 She’s got two goals for her trip: to devise a plan to get Richard back and to convince resort owner Harrison Banks to sell his property to her company. Unfortunately, when she arrives, she discovers that tall, dark, and built Harrison is not about to make anything easy for her.